REE WORLD NEWS is a publication of Sutton Studios, Inc. ©2018 by Scott E. Sutton, All rights reserved. 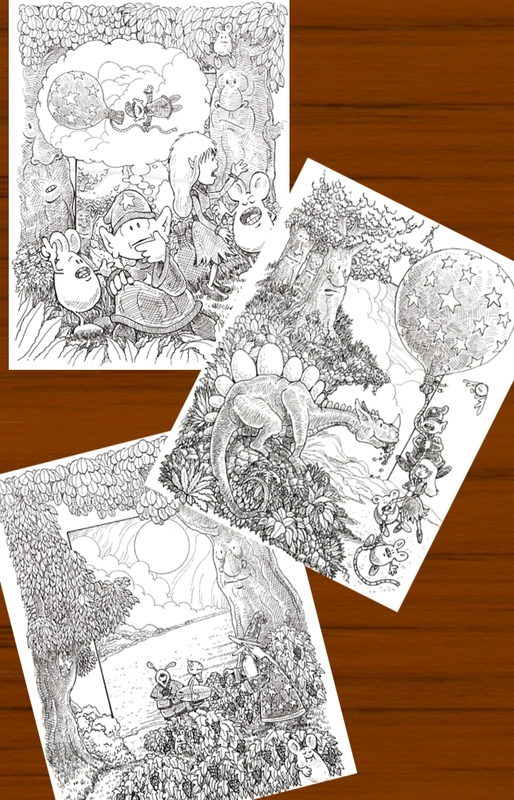 Photos of just-completed black-and-white ink drawings for the new version of the book "TROUBLES WITH DRAGONS" leaked from Sutton Studios, the top secret art studio of Scott E. Sutton. Mr. Sutton had just completed these drawings. Each was painstakingly drawn with the "old school" style steel point dip pens. Each drawing took from 4 to 6 hours. Mr. Sutton was resting after his exhausting labor when the alleged spying took place. Here are some samples of a few of the black and white drawings that somehow made it to Beebee News Service (we don't know how...really, we don't). "Someone" took photos and snuck them out of Mr. Sutton's top secret art studio, located in a dormant volcano in the Alps (or in Arizona... geography isn't one of BBN's strong points). "It was most likely some Beebees pretending to be James Bond or something," claims Sutton. It is BBN policy not to divulge our sources, so that we can't be implicated in any suspicious activity. Because we aren't suspicious characters. Beebees don't do that sort of thing. Really. Trust us. 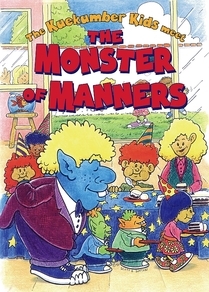 A recall order for small number of copies of the book "The Monster of Manners" has been issued by author Scott E. Sutton, and Sutton Studios. The books are being recalled due to an error by the binding company. The books were bound with a few torn pages, which are not noticeable until the books are opened and flipped through. The SpokesBeebee for BBN said, "Shocking! Just shocking! Pay no attention to the prior report of leaked photos, this is SHOCKING!" If you have received a book like this, just e-mail a picture of the damage to Sutton Studios at: scott@scottesutton.com and we will send you a replacement copy at no charge, no questions asked. Please make sure to include your correct mailing address and the name of the person you want it signed to. Our apologies in advance.